Care applications reach all-time high for second month in a row – National IRO Managers Partnership (NIROMP). Securing better life chances & choices for children in care and care leavers. National IRO Managers Partnership (NIROMP). Securing better life chances & choices for children in care and care leavers. Cafcass statistics reveal that July 2015 saw the highest number of new care applications ever made. Read more: Care applications reach all-time high for second month in a row. We asked young people for their views about our strategic priorities & vision 2019 – 22. Peer support for Independent Reviewing Officers. Enter your email address to follow NIROMP website & to receive news and updates via email (entirely free). 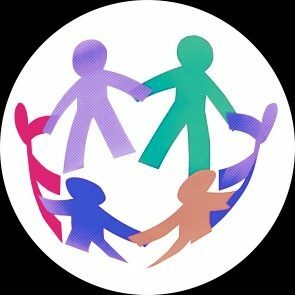 The Family Rights Group (FRG) Advice Service helpline provides confidential support for parents. This free and confidential advice service is provided via telephone and online discussion boards. FRG’s expert advisors have extensive experience in legal and social work practice, they help families to understand the law and child welfare processes, as well as better understand the concerns of social workers. 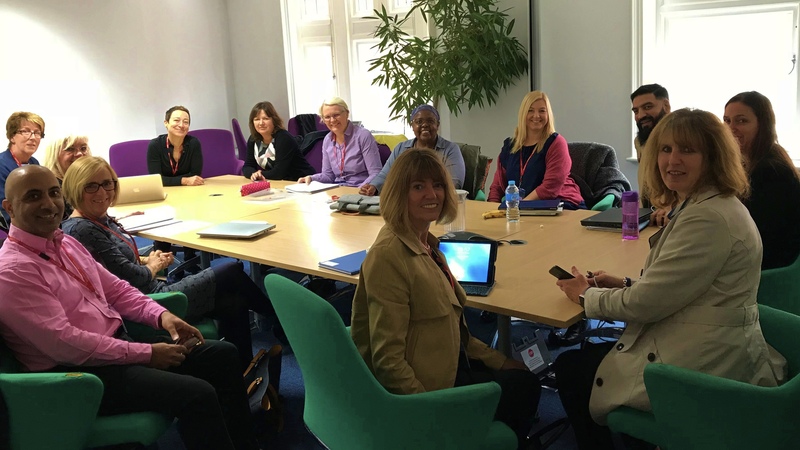 Angela Murray; Carolyn Knight; Ian Bowden; Izzy Martin; Jac Tyler; Jan Tilson Kathi Gittens; Kim Burrowes; Linde Webbe; Mary Eccleston; Nicola Hale; Nicola Horn; Pritpal Sodhi; Ruth Kingdom; Sarah Thayne; Sharon Keenan.